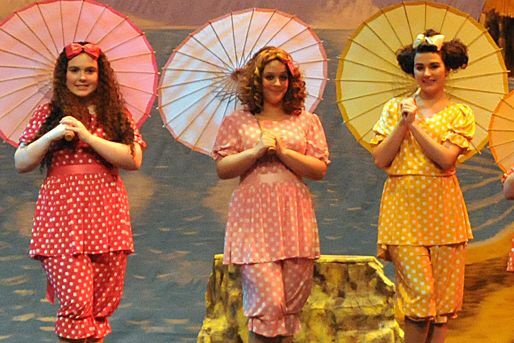 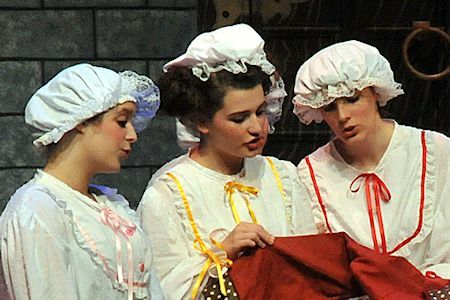 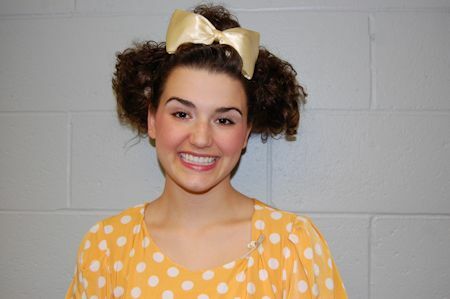 Katelyn performed for 7 years with the Smoot Theater’s Camp Vaudeville. 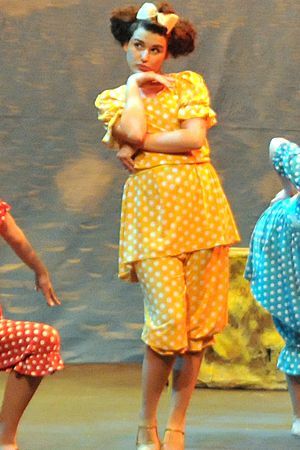 Training includes 5 years at PACE Dance Studio and performances include West Side Story, The King and I, The Boyfriend, Little Mermaid, Sound of Music, and Oliver. 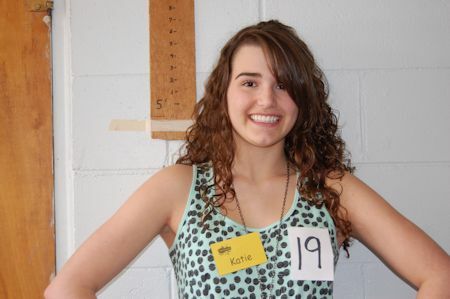 Below are photos of Katelyn as Kate, Choreographer/Dance Instructor.